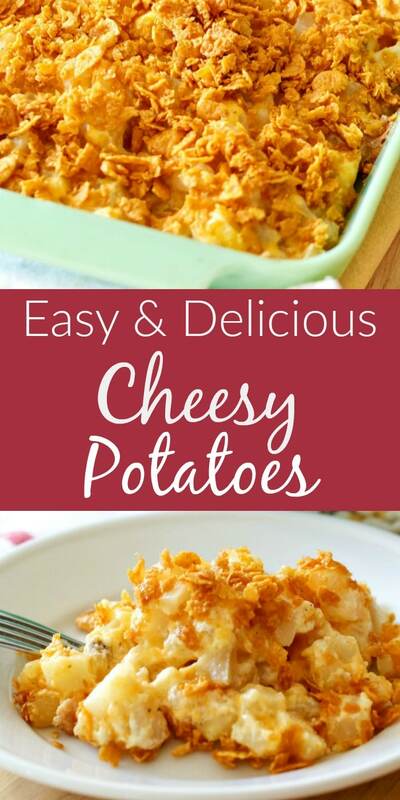 Made with simple ingredients, this Easy Cheesy Potato Casserole Recipe is a must-have for any get-together you host! 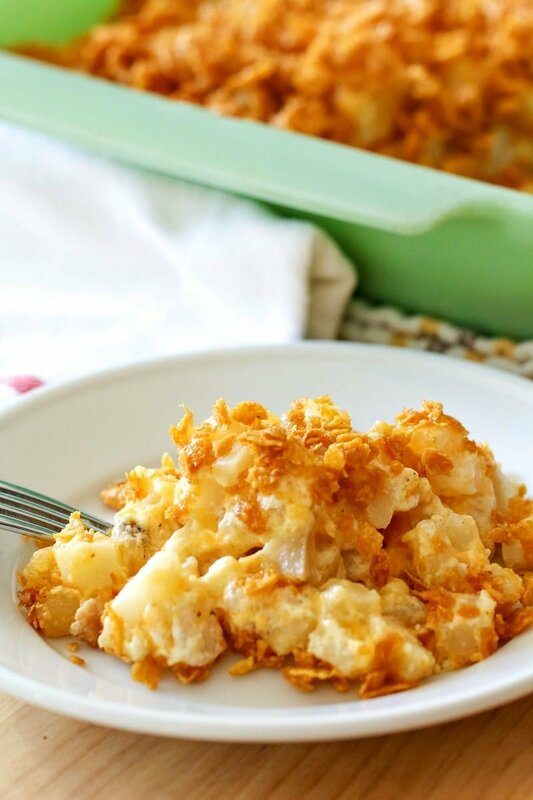 One my all-time favorite dishes is simple to make and always a crowd favorite – Cheesy Potato Casserole! It’s perfect to pair with my favorite Slow Cooker Dijon Maple & Brown Sugar Glazed Ham Recipe, too! 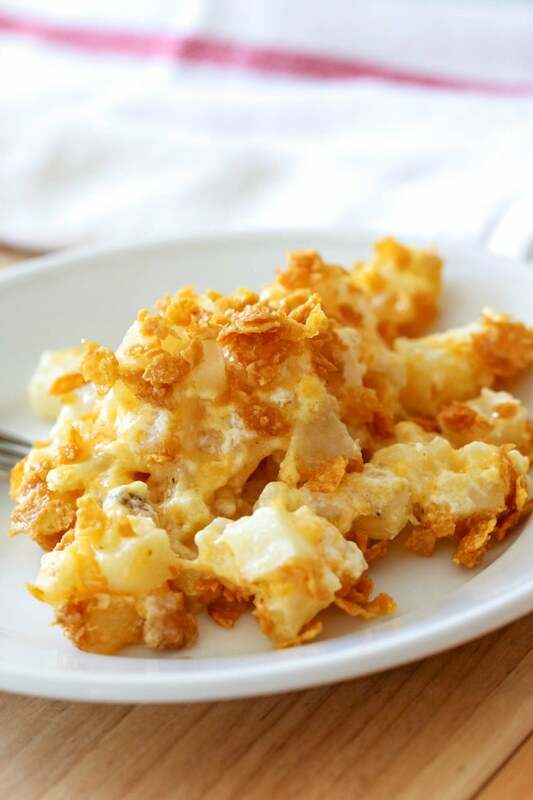 Made with simple ingredients – hashbrowns, cheese, sour cream, cream of chicken soup – and mixed in a bowl before adding to a baking dish , this Cheesy Potato Casserole is a must-have for any get-together you host! This old-fashioned potato dish is so delicious. I love the crunchy topping of corn flakes coated with melted butter the best! 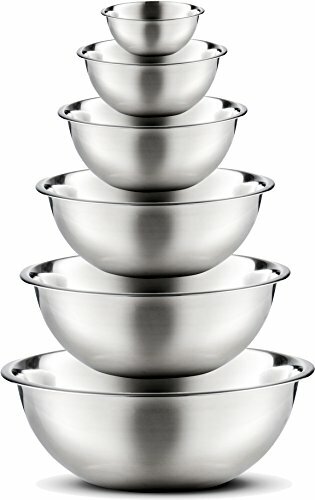 There’s just something about it that reminds me of being little. 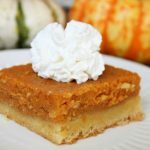 My grandmother used to add them to the top of her casseroles all the time! My favorite way to have these cheesy potatoes is with delicious ham and a yummy vegetable, like green beans or brussels sprouts and mac and cheese. The perfect combo! This is usually our Easter meal each year. Some of us like our ham on rolls and some of us don’t. Either way, it’s a yummy meal! 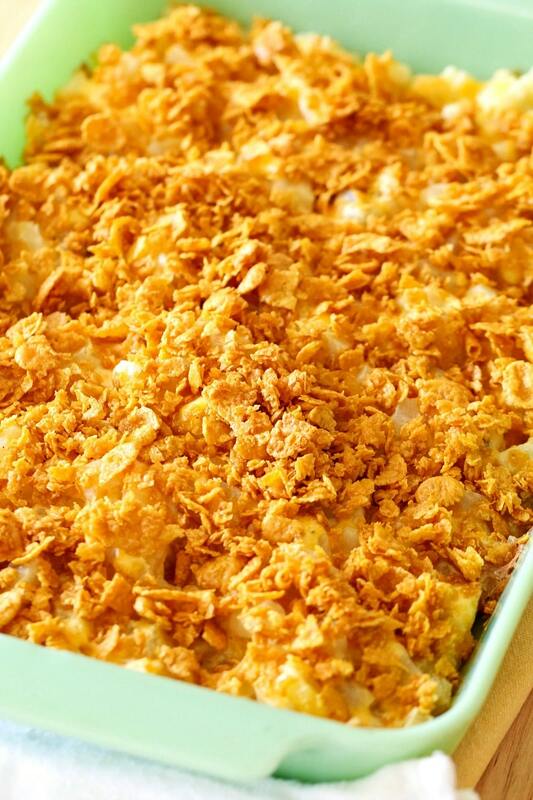 No matter what you decide, I promise this Cheesy Potato Casserole Recipe will be a hit! 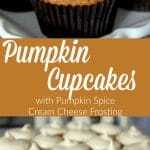 You have to check out my favorite items to make this recipe with! 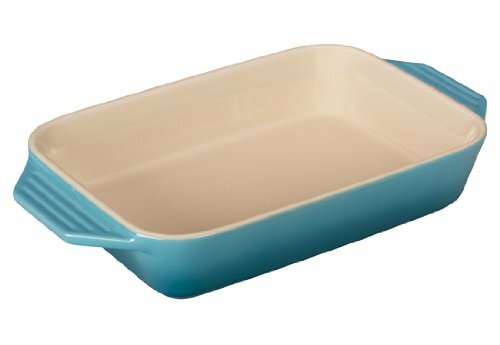 The Le Creuset Stoneware dish is my absolute favorite!!! 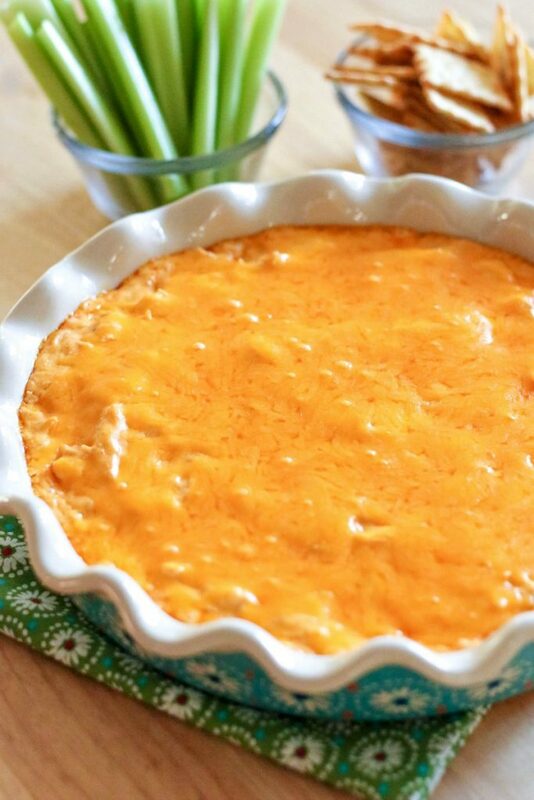 Add cheesy potatoes to a 9x13 baking dish. melt 1 stick of butter and pour over cornflakes - mix well. Bake uncovered for 35-40 minutes until casserole is hot and bubbly. Check out these CHEESY recipes next! Pinned over 20,000 times! 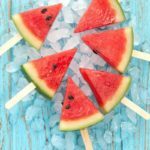 The #1 Recipe on All Things Mamma! 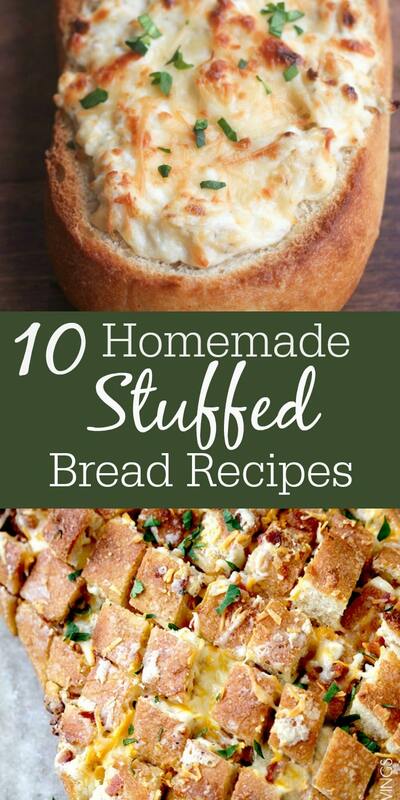 These 10 Homemade Stuffed Bread Recipes will ROCK your socks off! 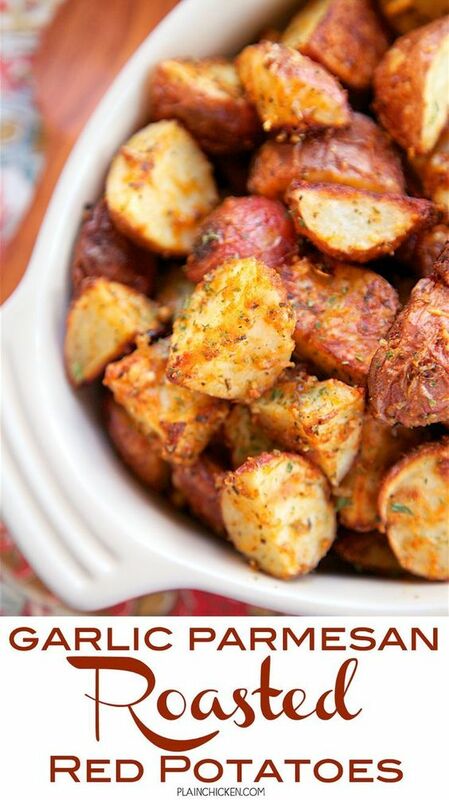 For another yummy potato dish, try these Garlic Parmesan Roasted Red Potatoes! 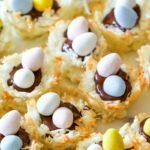 They’re huge on Pinterest and soooooo good! 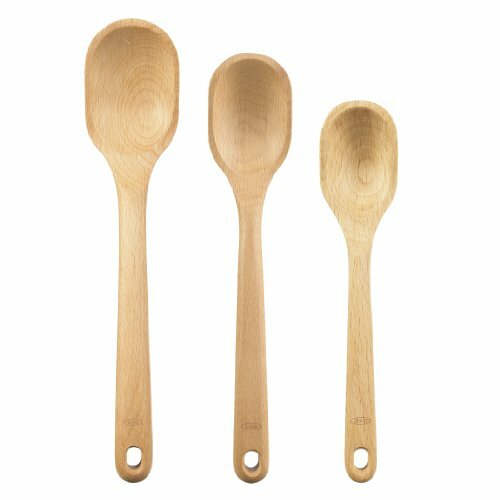 When you say mix the first 5 ingredients together, is the stick of butter supposed to be melted? I had to add another cup of cornflakes to the stick of melted butter because 1c cornflakes and 1 stick of melted butter made soup. Could it be a misprint and you meant 2c. cornflakes? 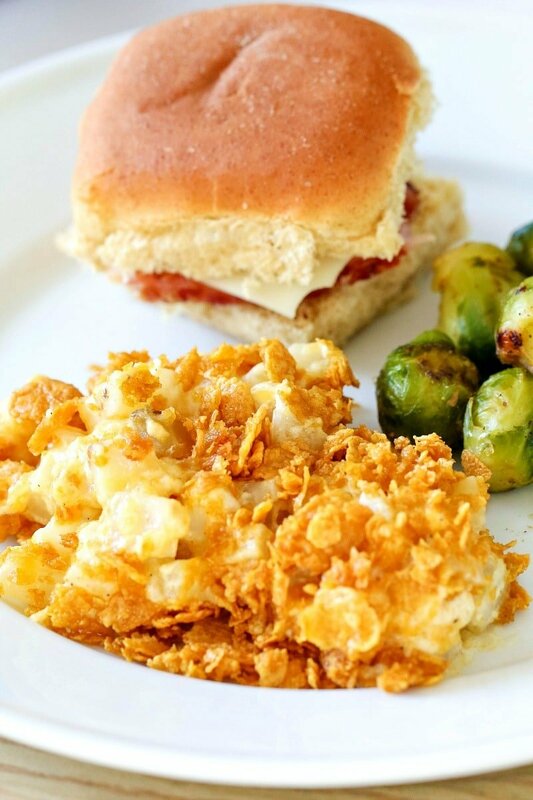 Can you make these cheesy potatoes in a crockpot?